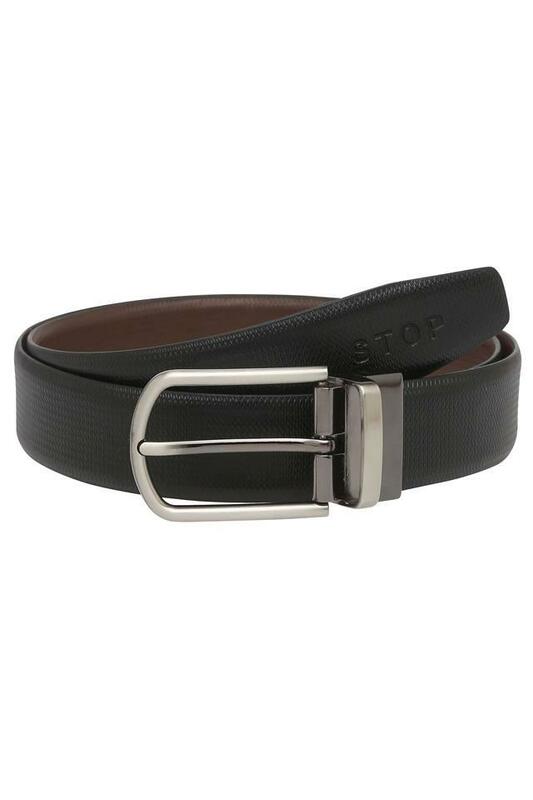 Stop brings this belt to stylise your collection of accessories. Owing to the use of leather in the making, it flaunts a nice sheen which speaks of sophistication. 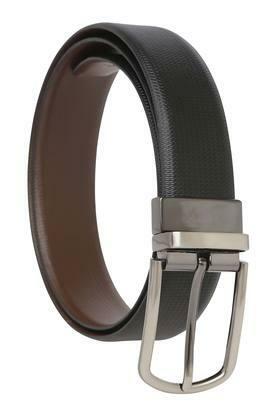 Also, it comes with a buckle closure that will ensure you a snug fit and also make it convenient to wear. 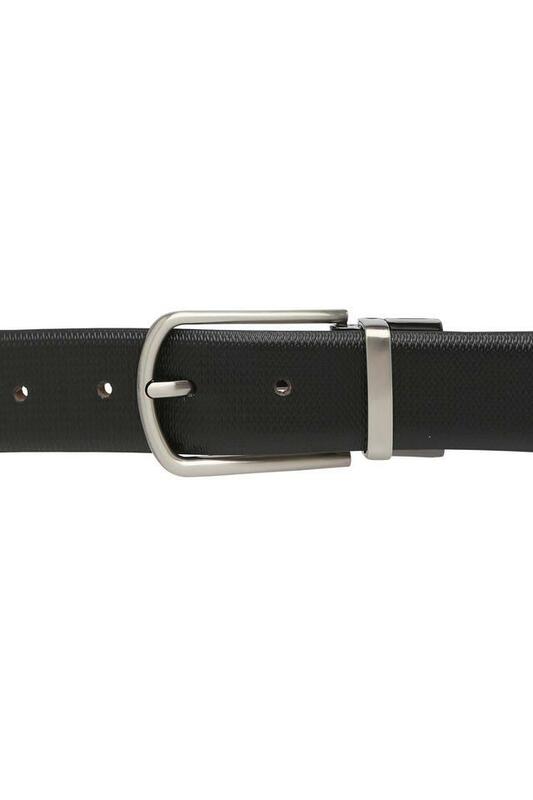 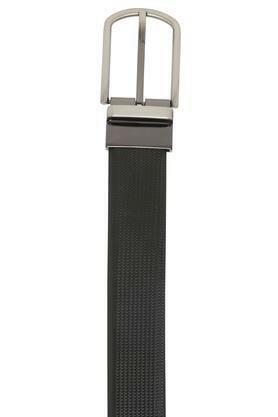 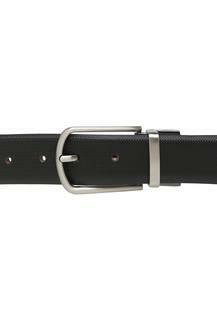 If you are looking for a nice belt to complete your corporate look, then opting for this one would be a nice idea. 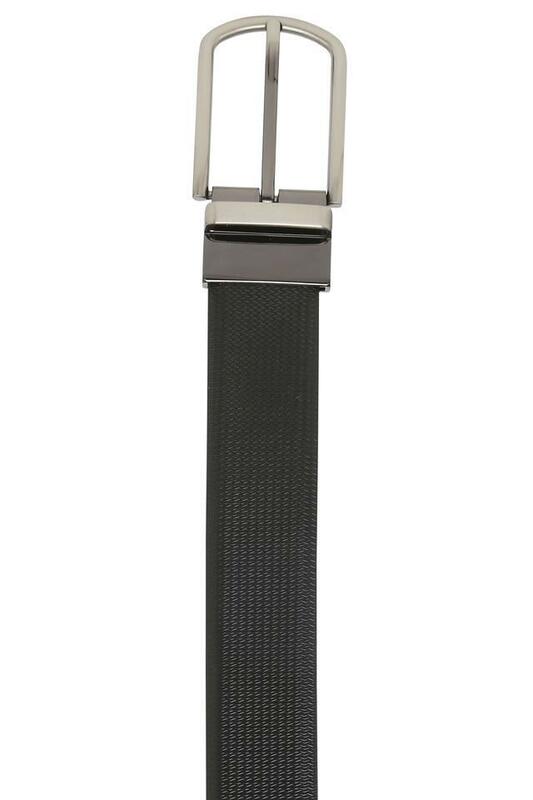 It comes with a buckle closure along with adjuster holes, which makes it convenient to wear.